We use modern equipment and the latest techniques for installing asphalt. 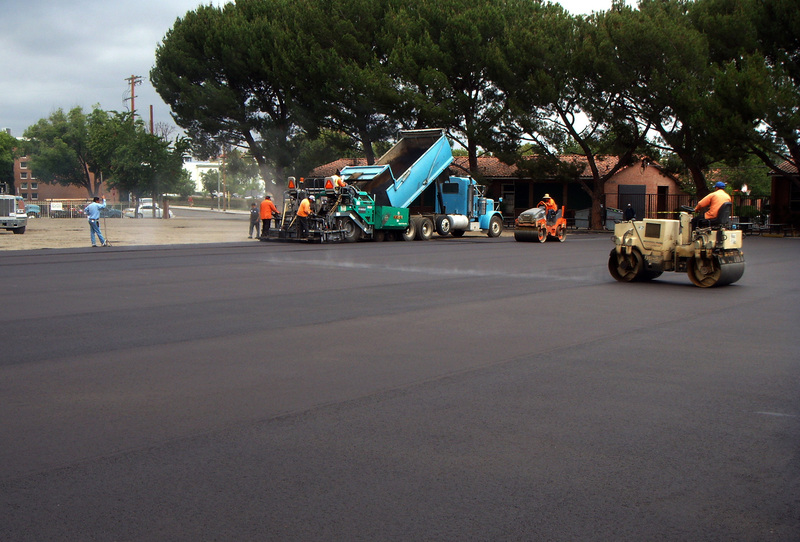 From a pot hole patch to a new construction parking lot, we have the expertise and equipment for all your paving needs. 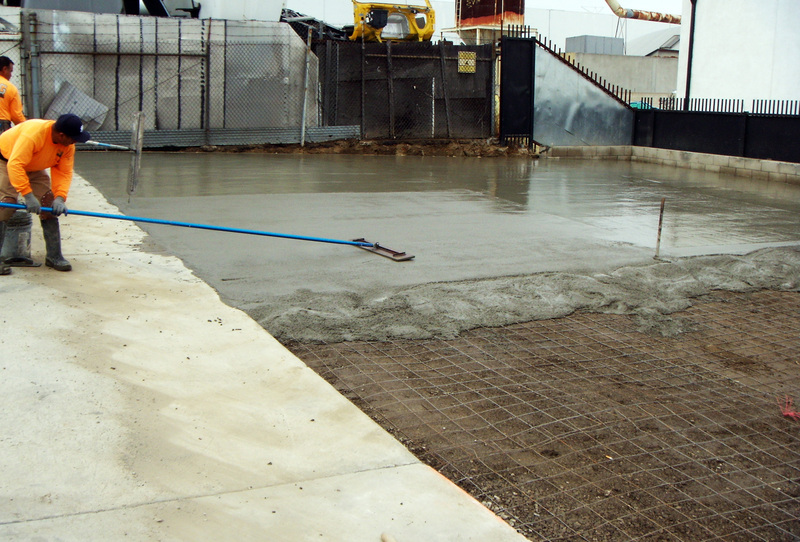 Concrete is considered to be a more significantly more permanent surface than asphalt with a life span that can be indefinite. 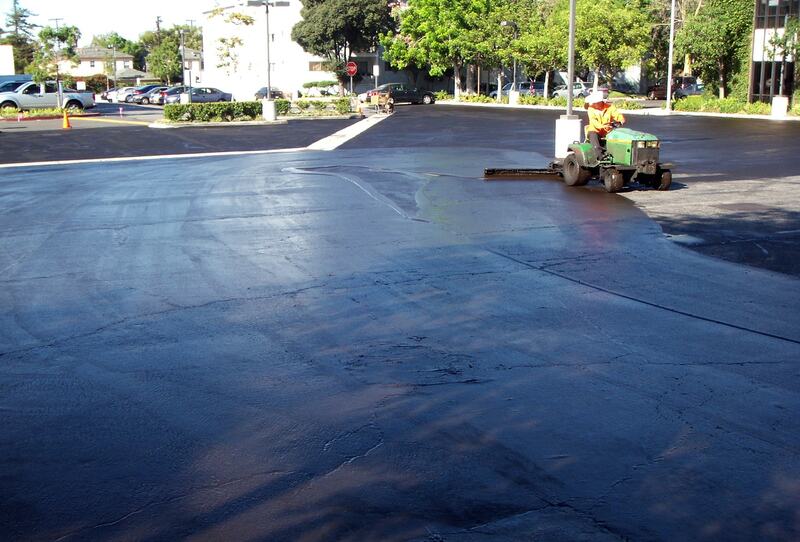 Concrete surfaces are used when asphalt paving would not hold up or be as effective. Because seal coating is applied to existing surfaces, it can be applied by hand on smaller areas or by machine on larger projects. We provide seal coating services 7 days a week to fit with our customers schedules and minimize inconvenience.